Being a member of the royal family comes with a lot of perks. You get to live in a fancy gaff. You get to eat nice food. You become seriously proficient in the art of waving. 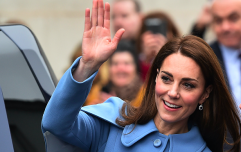 However, in some cases (a lot of cases, probably), being royal isn't all it's cracked up to be due to the fact that there are a stunning amount of sacrifices that need to be made. For example, you can't wear nail varnish, eat before the Queen, or speak openly about political matters. 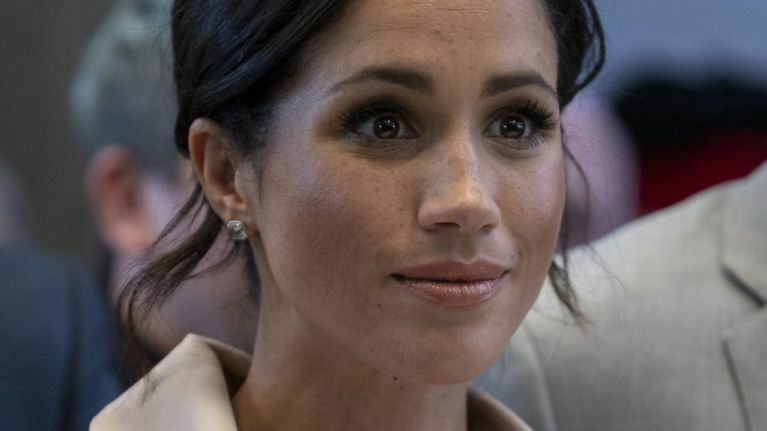 And as Miss Meghan Markle turns 37-years-old today, there are even more things that she won't be able to do for her birthday that she's most likely been used to doing in the past. One of those things is, you guessed it, have a massive party. 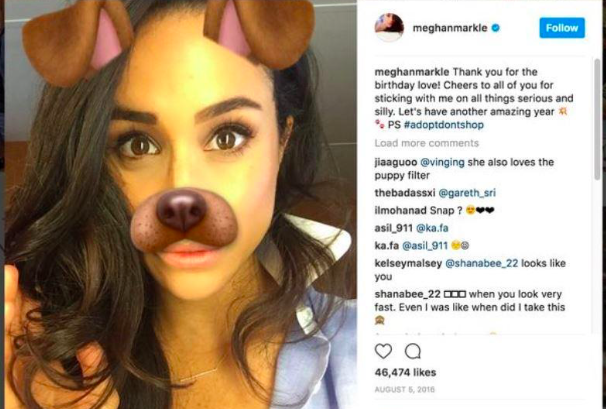 Before meeting Prince Harry, Meghan did things like drink cocktails in bars and post on social media about dogs to mark her ageing process. And same tbh, fairly standard procedure. However, since getting involved with the prince, she had toned the celebrations down considerably. 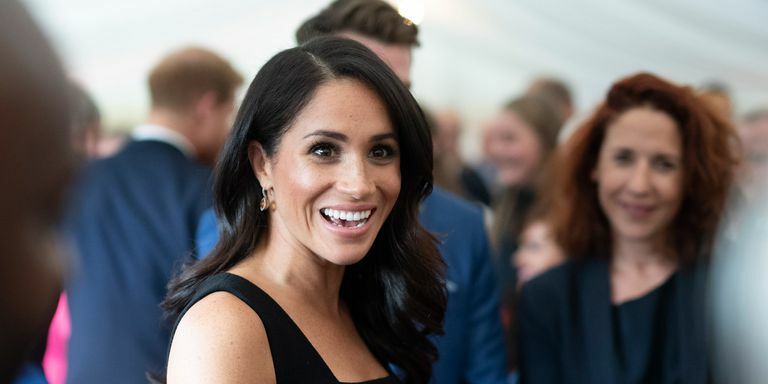 Last year, Meghan and her then-boyfriend Harry celebrated her 36th birthday alone in Botswana - very low key. It would make sense then that this year's occasion will be even more quiet and reserved seeing as the Queen is generally the only one who gets a massive birthday celebration. This isn't to say that Meghan isn't happy with her current set up. 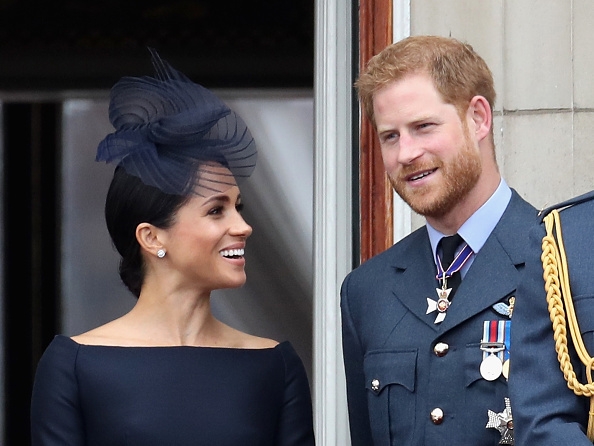 She's married to Prince Harry like, she probably doesn't mind. But having a mad one for her birthday is certainly out of the picture.